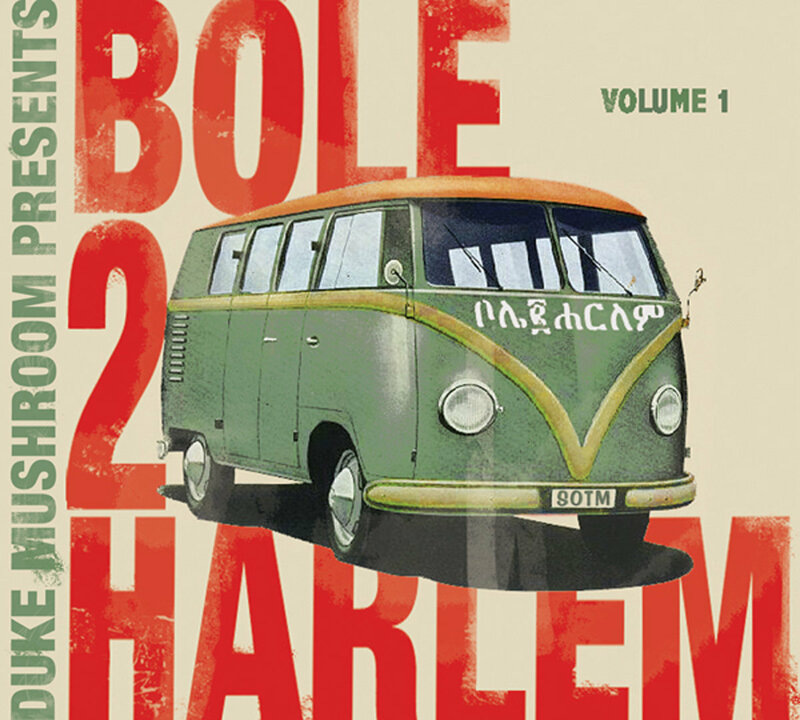 Bole 2 Harlem Volume 1 was originally released in 2006 and immediately hailed as a global/urban music classic. Black Swan (a division of White Swan Records) is proud to reintroduce this exciting and essential album that still sounds as fresh as the day it was released - and continues to attract new listeners. 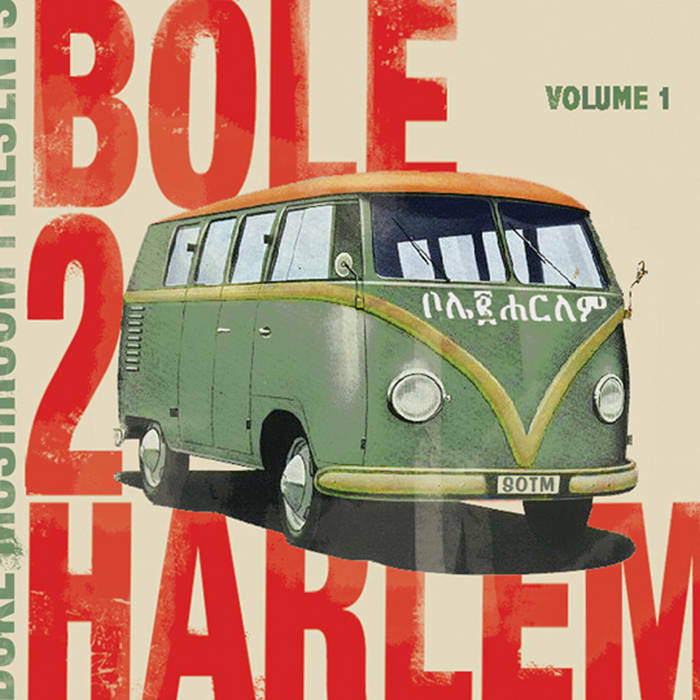 Produced by David "Duke Mushroom" Schommer (creative wizard behind EarthRise SoundSystem and Go-Ray & Duke and founder of White Swan partner label Yoga Organix), Bole 2 Harlem is more for your yoga party than your yoga practice. It's a favorite of yogini Shiva Rea and will get you off your mat and into the groove!